Applications are open for the ACCEL Awards 2019 The awards particularly concentrate on providing African business owners a platform to display their concepts, brand names and companies on a global platform and access to mentorship from leading investor. 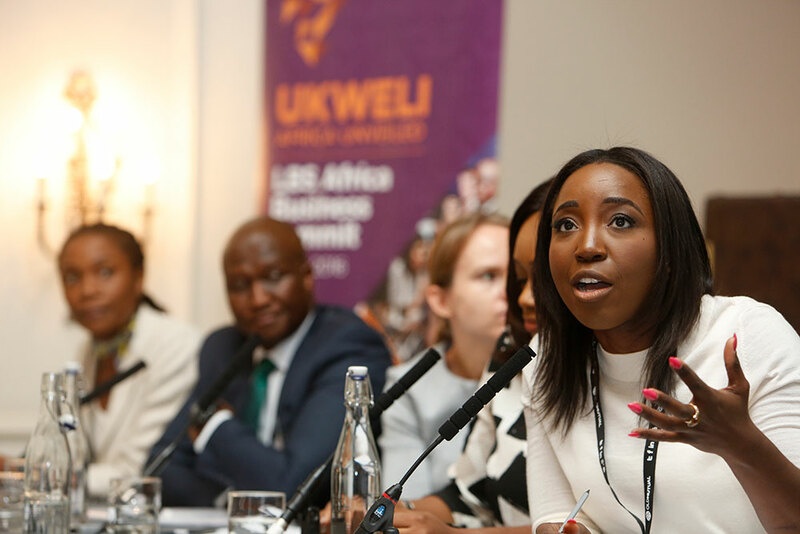 The Awards is arranged by the London Service School’s Africa Club in cooperation with the Club Alumni and Corporate Partners consisting of FTSE 100 business, equity capital companies, entrepreneurship incubators and media business. The Africa Club is a student-run club at London Service School. They exist to promote engagement on Africa within the school and with the more comprehensive service neighborhood, either in London, Africa or worldwide. Their members are people who have actually either operated in Africa or have cultural or expert interests in the continent. You require to be an African business owner with a company proposition that has evidence of principle;-LRB- **************). Business requires to be Africa focused or caters mostly to the African market. Each entry will be evaluated by a minimum of 2 judges based upon the following requirements. Is the start-up a brand-new or unique application of existing knowledge/technology/business design to the Africa area in focus? Is the creator able to articulate a strong service case consisting of target audience, discomfort points and how the start-up is separated? Does the start-up have clear earnings designs and course method to success? Is the item or concept well established and all set for financial investment chances? Do they have innovation patents, rights, brand name ownerships or collaborations currently in location? Is the item currently in the market? Level of service chance or effect. What is the level of prospective social effect of the concept in Africa? Group’s capability to perform the concept and other Intangibles. Does the group have the ideal mix of enthusiasm? insight? experience? certifications? Do secondary elements of the application reinforce the probability of success e.g. creator’s story?